Four people arrested in connection with a fatal flat fire in Worcester have been released on bail, say police. 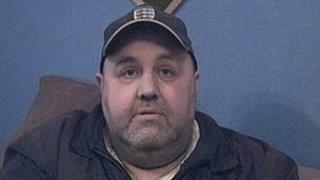 Andrew Heath was found dead at his flat in Chedworth Close, Warndon, after a suspected arson attack on 14 December. Two men, aged 19 and 24, and 17-year-old girl were arrested in Warndon and a 16-year-old girl arrested in Malvern on Tuesday, police said. Mr Heath, 52, became trapped in his flat after a fire was started in a wheelie bin pushed into the porch.